thank you everyone… so much more to come in 2013… we have hardly even begun! 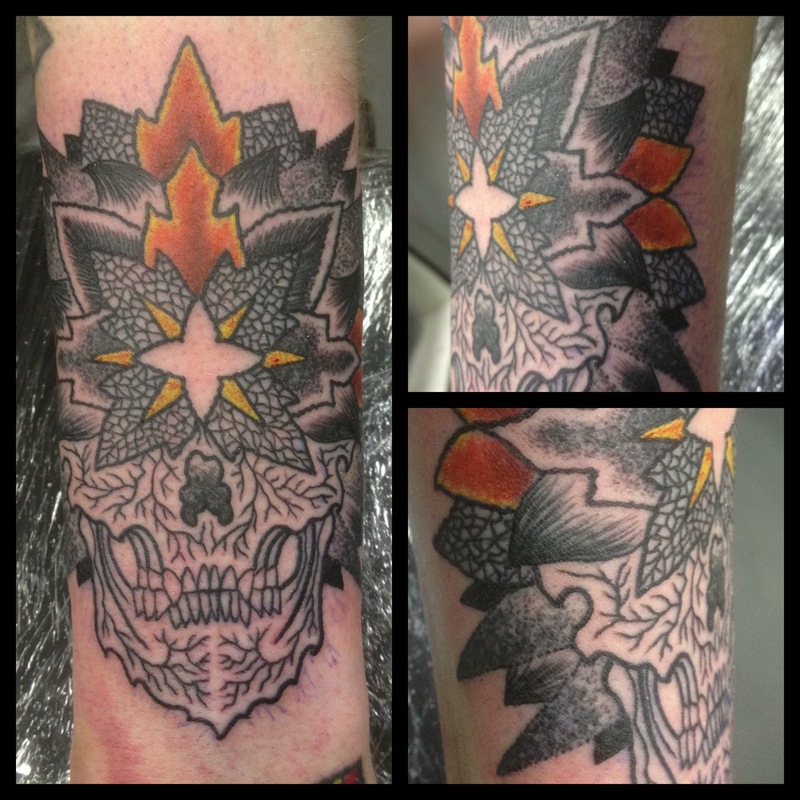 This entry was posted on 03/01/2013 by kingofbones. It was filed under Apocalyptical, autumn, king of bones, the Ancients, the beauty of horror .